Prior to jumping into a Vampire Wars strategy guide for Facebook members, understanding a bit of the framework behind the game-play is a must for the player. This is especially true if she has not been around for a bit and may not be aware of the changes Zynga introduced to Vampire Wars. Just as before, the player seeks to give her avatar a skill ranking and attack- as well as defense-strengths that are superior to those of other players. When in combat play, this pays off by having the ability to vanquish weaker vamps, raid their blood units and increase the player’s own skill ranking. To do this, the player actively searches for rare Vampire Wars abilities that do not require consistent blood unit upkeep; these may be earned during combat or as a result of doing missions. 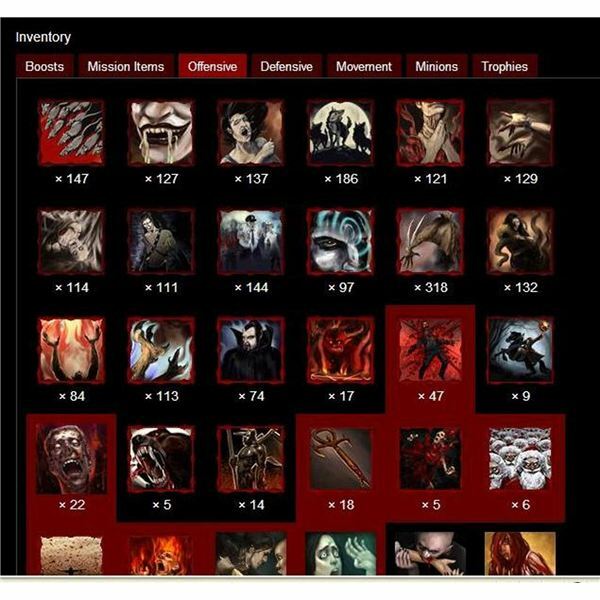 Building a Vampire Wars clan is more important than ever and any tutorials designed to provide help for newbie combat players stress the importance of starting early on this exercise to amass mission items (consumables). These come in handy during intermediate and advanced play, when blood collection depends on mission completion. Beyond merely building a Vampire Wars clan at this time, it is crucial to ensure that it features several daily players who find – and share – much-needed consumables the player would otherwise have to waste precious energy points on collecting herself. 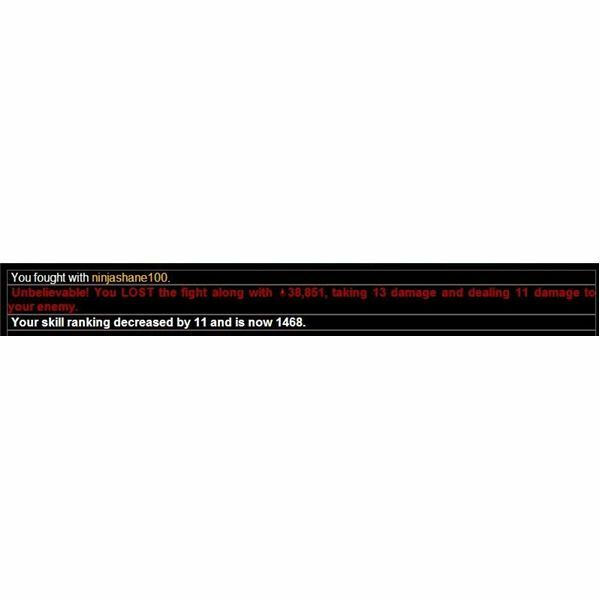 Vamps with clans that are made up predominantly of occasional players soon find that they are at a distinct disadvantage when compared to intermediate and advanced players. In addition to finding Vampire Wars’ pentagram shards and other consumables during missions, the secondary goal is the completion of expertise levels within the mission tiers. This translates into skill points, which in turn may be used to allocate the player’s stats. According to Zynga’s September 25, 2009 spreadsheet, Vampire Wars missions at the Stalker level are available to players at level 32 and up. By the time the player finishes level 51, she is usually finished with completing all three levels of the tier. Energy expenditures range between 35 and 46, while experience gains are between 34 and 69 points. Blood unit drops go from 1,100,000 to 4,500,000. Players move through the Deathbringer tier usually between levels 52 and 65. Energy requirements are between 33 and 50, while experience points range from 42 to 75. Blood gain fluctuates between 1,500,000 and 7,500,000. The Vindicator tier is open to players between levels 66 and 80. Cost of play falls between 38 and 59 energy units, while experience gain falls between 46 and 85 points. Blood units go from 2,000,000 to 8,600,000. Finally the player is ready for the Scion tier. Open to gamers at level 81 and usually completed by level 100, energy costs are as low as 40 and as high as 62 points. Experience earnings fall between 49 and 90 points, while blood unit gains vary between 2,000,000 on the low end and 7,600,000 on the high end. It is easy to lose a lot of the blood that these missions net, especially if the clan is either too small or too weak to fight other vamps that are at a similar level. 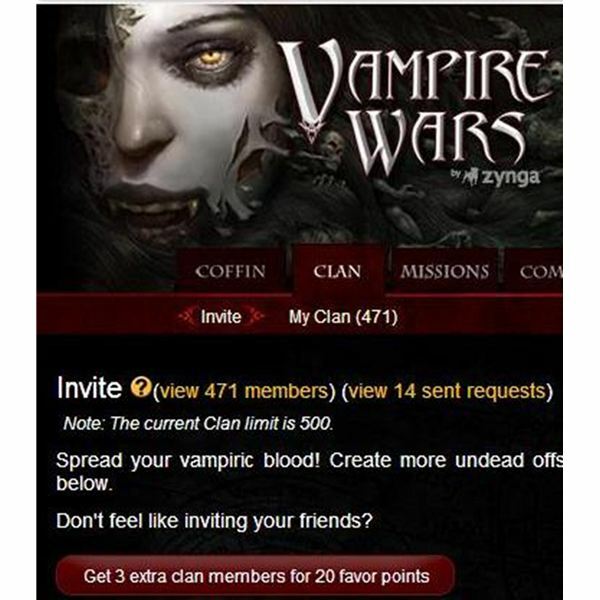 The player who has not yet done so will be wise to grow a Vampire Wars clan of at least 500 players; the advanced player is now in a good position to exceed this limit and add more members from which Zynga will randomly draw during battle. This underscores the Vampire Wars strategy of finishing up the tiers and jobs in order, since mission items (consumables) for advanced jobs rely on the successful completion of earlier jobs. In addition, keep in mind that the higher the player’s ‘energy’ stat, the more missions the she can complete in one sitting. The higher the ‘rage’ stat, the more often she can compete in combat. Attack and defense stats should be twice the level of the player. For example: a level 40 player should have ‘80 attack’ and ‘80 defense’ points to increase her ability to take more hits. It is tempting to skimp on upping these stats in favor of rage or energy points, but this form of point allocation greatly disadvantages the intermediate and advancing player.